The frame of the oldest part of the house is typical of the “I-house form” brought to America by English colonists, identifiable by its tall two-story construction; three to five bay construction, side gables and one-room-deep floor plan. Colonial Revival features include the extended boxed eave and the door with entablature portico, pediment and pilasters on either side. 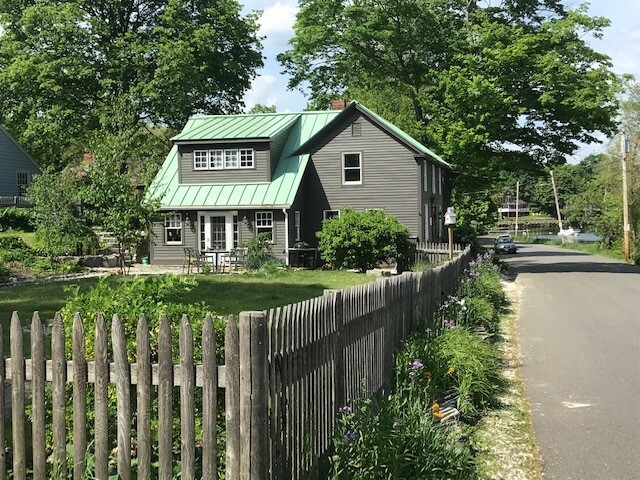 The Colonial Revival movement of the 19th Century represented a renewed interest in English Colonial architecture at a time when Greek Revival, Italianate, and Victorian construction had become the fashion. Thomas Franklin Waters wrote in “Ipswich in the Massachusetts Bay Colony”, “The present dwelling was built in 1849 from lumber taken from the old Meeting House of the First Church when it was torn down, prior to the building of the present edifice. 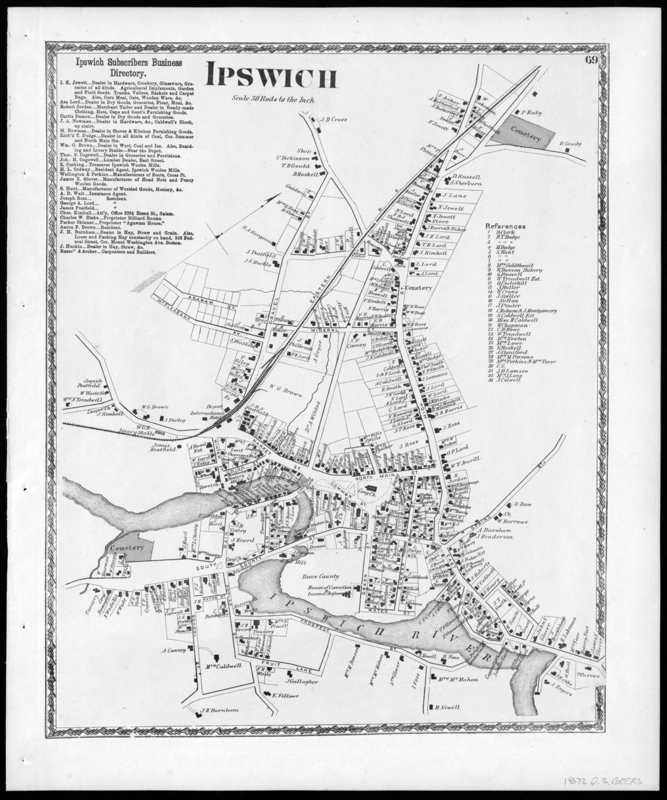 ” (Ipswich in the Massachusetts Bay Colony, vol. I, page 419, published 1905). 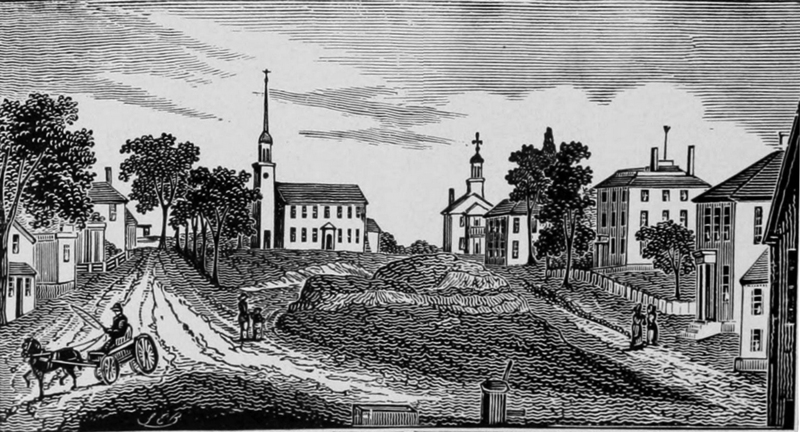 Engraving of Meeting House Hill dated 1839 shows the First Church to the right of its steeple, just a few years before the building was removed and the Gothic church was constructed. 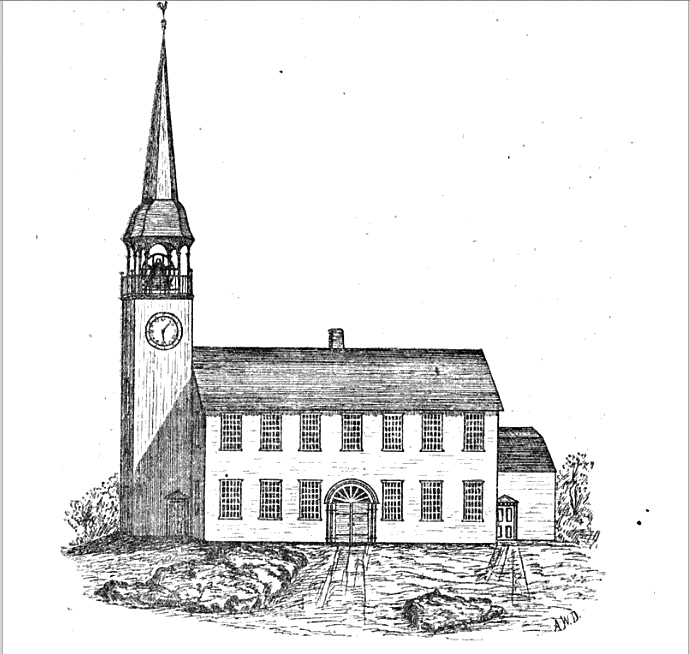 The Fourth sanctuary of First Church in Ipswich was built in 1749 and served the community until 1846 when it was torn down to build the fifth church on that spot. “Abraham Knowlton was a master of his craft. The beautiful old pulpit and sounding board which Abraham Knowlton built for the new meeting house of the First Parish in 1749 is still preserved in the tower room of the present edifice attests his skill.” (page 261). The current First Church in Ipswich is the sixth building. The Gothic church that was erected in 1846 burned in 1965. If his Waters’ account is correct, the timbers in the Jewett house date to 1749 and were already 100 years old when the house was built. We find Waters’ extensive deed research to be reliable. Recent examination (by this writer) of the now-exposed frame confirm the antiquity of the beams, posts and joists, but with an absence of any earlier mortises. Bowed floor/ceiling joists set perfectly in the notches of the massive beams in the first and second floor of the old front section of this house, suggesting a complete intact frame. The mortises and posts receiving the large carrying beams appear to be undersized. This suggests the possibility that only part of the original frame was re-used in order to assemble a smaller structure. The accompanying engraving of the old First Church meeting house shows a similar form of construction but with seven bays of windows, whereas this house has only three. 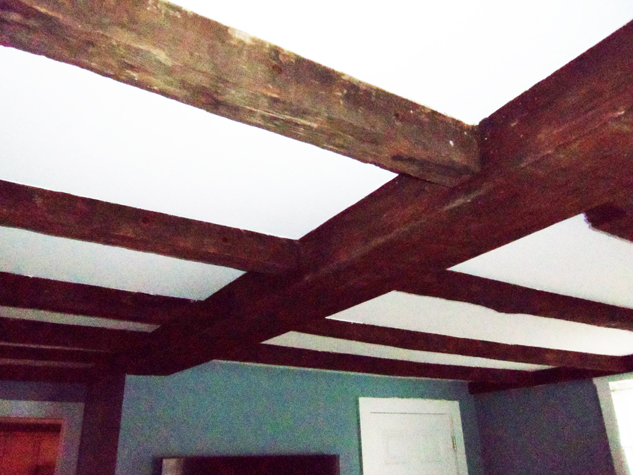 Beams and joists in the Jewett House on Water Street are recorded as having come from the old First Church on the hill, which was torn down in 1847. This is the first floor. The old stone walls of the basement are also intact, capped with a few rows of brick at the top. Several years ago a person working in the basement found a Bible in the walls dating to 1710. 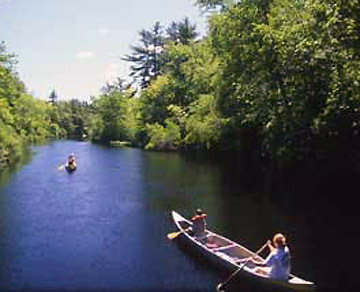 The land along Water Street from Green Lane (now Green Street) was originally granted to Humphrey Bradstreet and Thomas Clark, who were among the first settlers of Ipswich. A small “3 rod lot” on the corner of Green Lane and Water Street was split off and a house on that lot was owned by two different parties for many years. By the turn of the 20th Century only the cellar of that house remained. A house that was once at the present location of the Jewett house also had split ownership. 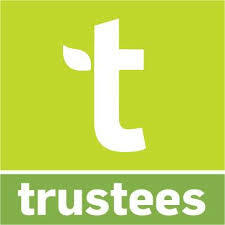 Half was owned by the Treadwell family, and was conveyed to James Staniford in 1830. The other half was sold In 1848 to William H. Jewett and Thomas L. Jewett from the estate of Moses Jewett. That house disappeared long before the previously mentioned corner house, and is the location where the Jewett House now stands. Moses Jewett’s headstone at the Old North Burying Ground confirms that he died April 4, 1849, aged 71 years. His wife Abigail died in 1836 at the age of 56. We have not been able to trace the sons Thomas and William, or the supposed builder, J.E. Jewett. 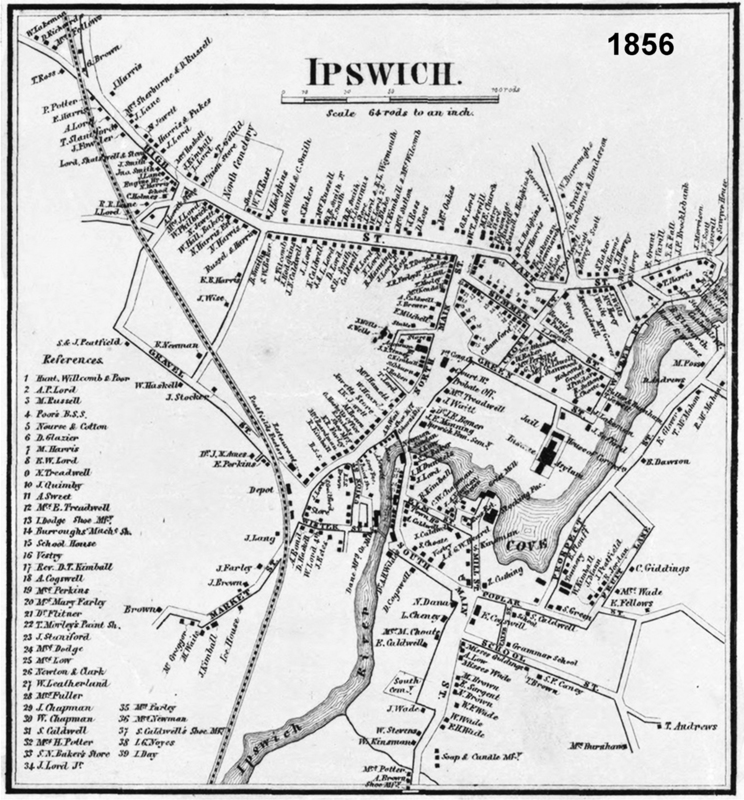 1872 Ipswich Village map shows this house in existence on Water Street, minus the additions. The house on the corner of Water and Green still stood at that time. 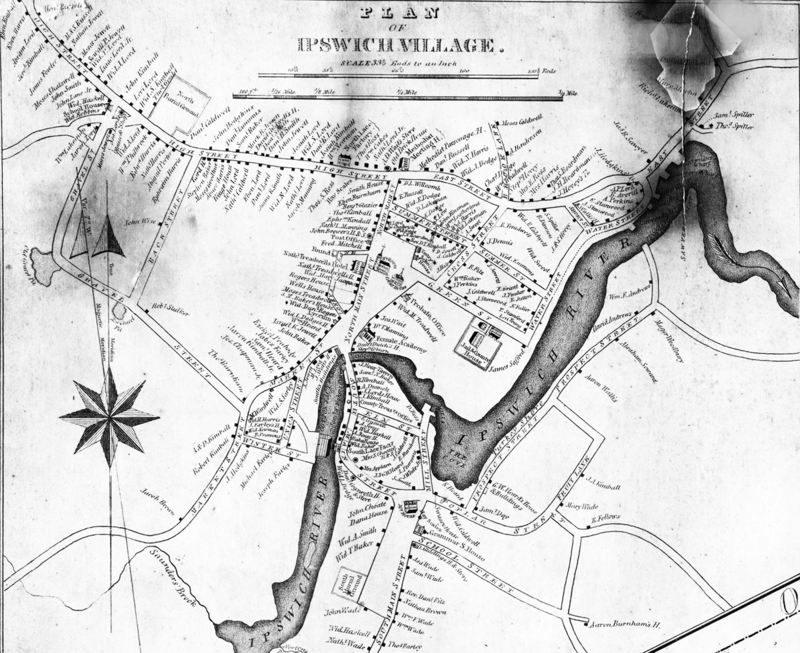 Ipswich Village maps were created during this area appear to confirm the earlier date for this house given by Waters. 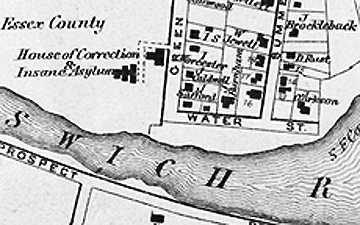 The 1832 Philander Ipswich Village Map shows the house on the corner owned by Levi Young, and the house at this location owned by J. Staniford. That refers to the previous house on the lot that was torn down. The 1856 Village Map shows the house on the corner owned by J. Lakeman and a house on this lot owned by “J. Jewett”. That would seem to be the present Jewett house. The 1872 Village Map shows J. Staniford owning a house around the corner on Green Street. The house at the corner and a house at this location are indicated but with no names. This house appears in the 1893 Birdseye map. 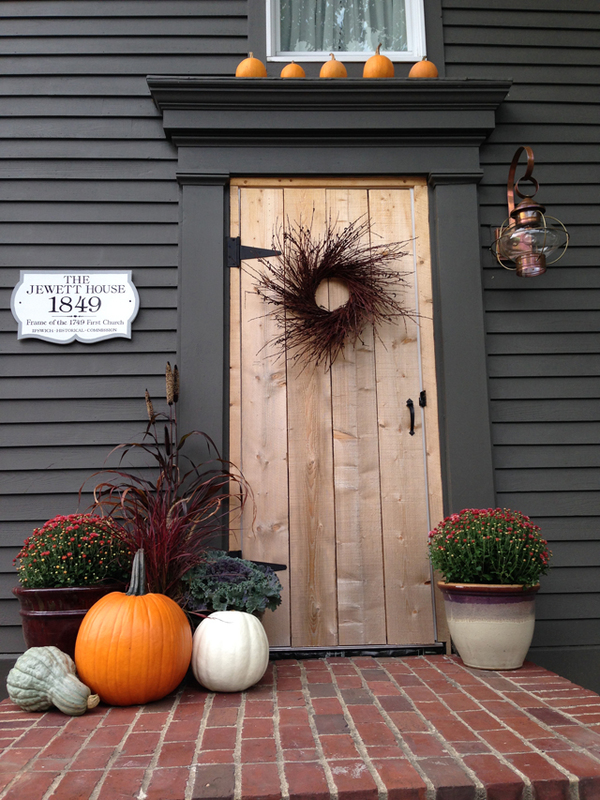 In the 1930’s this house was known as the home of Joseph F. Claxton an Ipswich selectman. 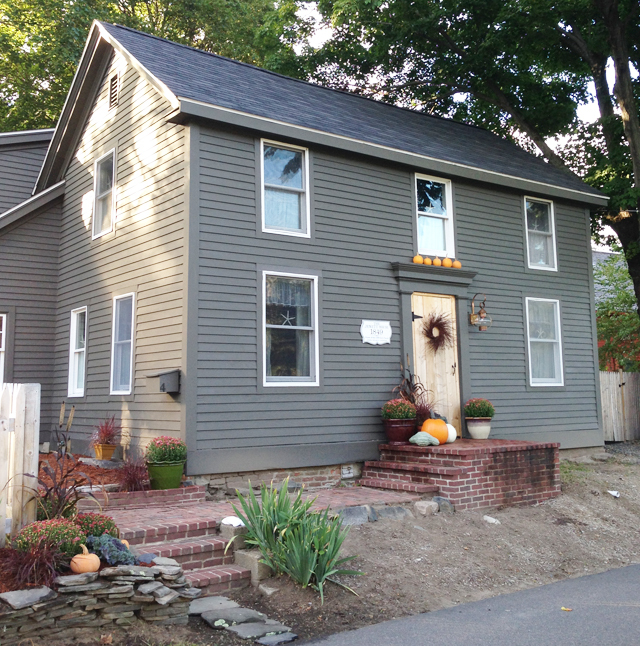 Partial List of Historic Houses in Ipswich, by Sue Nelson for the Ipswich Historical Commission (PDF download). Curious what the color on the house is. Anyone know?